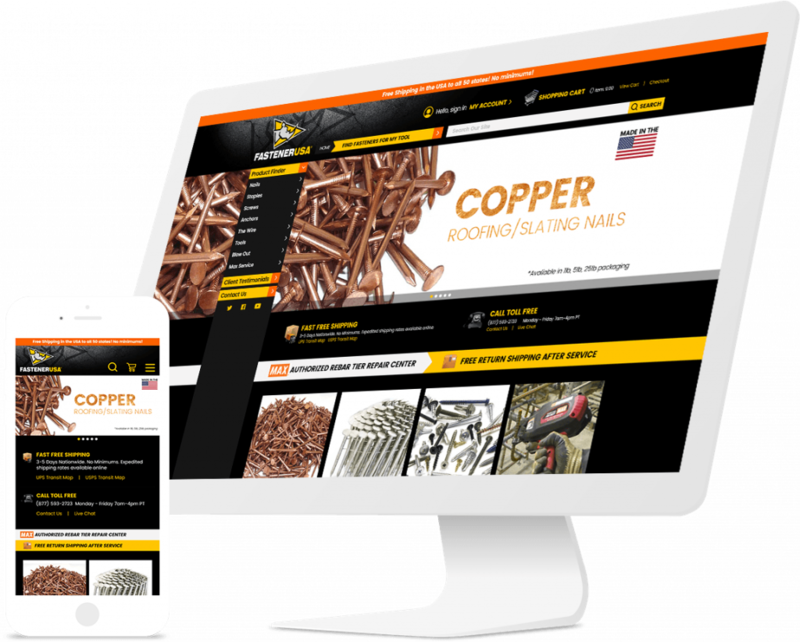 We are happy to announce the launch of our work with Fastner USA. Applied Imagination has been working hard to move the site to Magento 2 along with numerous UX/UI improvements. Learn more about the project here.